Police are investigating a shooting in southwest Houston. HOUSTON (KTRK) -- A man has been shot after a fight with his brother in southwest Houston. 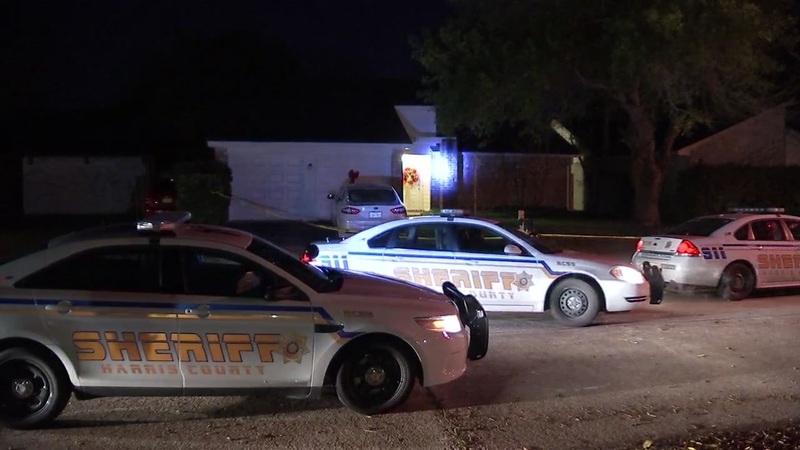 The shooting happened just before 5am at a home on La Luna Drive at La Violetta Drive. Police say a man, his wife and his brother were in the back yard of the home when the two men got into an argument. At some point during the fight, the victim was shot in the neck. He was taken to Memorial Hermann Southwest Hospital. He is in surgery and is expected to survive his injuries. The HPD domestic violence unit is investigating. Officers are questioning both the victim's wife and his brother. It is not yet clear who the shooter is or the motive. Investigators say a weapon has been recovered from the scene.